The 110 acres of recreational open space features three historical locks that were part of the Union Canal and includes a number of trails running along pasture, wooded areas, the canal, and farmlands. The canal, proposed by William Penn as early as 1690, was desired to tap the agricultural wealth of the Commonwealth and to give access to a second settlement on the Susquehanna. The Tunnel was completed in 1827 and today is a treasured National Historic Landmark. 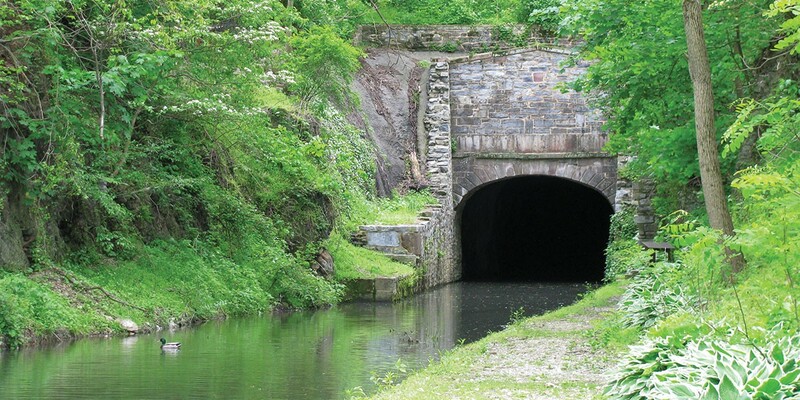 Visitors can walk on the towpath once trodden by mules, picnic at the mouth of the tunnel, or climb the marked trails through the wooded hill adjacent to the canal. The park is open from dawn to dusk. Visitors can also experience Narrated Canal Tours through the oldest existing transportation tunnel in the United States, each Sunday weather permitting, June through October.